Her debut album Ilambu which was released earlier this year is doing well and she hopes it gets better. 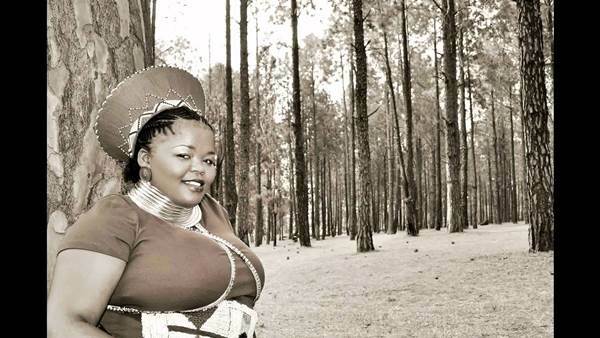 After over a decade of being a back up artist to the likes of Brenda Fassie , Thandiswa Mazwai, Simphiwe Dana and Stimela, singer Nokwazi Dlamini has finally launched her solo. “I love singing and backing other artists but after a while I got tired and at that time that is when I joined Kalawa Jazmee,” she explains. Her debut album Ilambu which was released earlier this year is doing well and she hopes it gets better. The album is a mixture of "serious" and dance music. Nokwazi will perform some of the songs from her album at a Kalawa Chikitas Women's Day event on the 9th of August at the Bassline in Newtown. With Kalawa turning 20, she is ecstatic to be under the label. “I am with the best in the continent, and its such an honor,” she says excited!